Today, the House of Commons will finally vote on Theresa May’s Brexit deal. The vote was delayed on December 10 when it became clear it was headed for a heavy defeat. Despite the delay, Ms May’s deal remains highly unlikely to pass—indeed, it being voted down by less than 100 votes would be a reasonable outcome for the prime minister. If the deal fails to pass, May will only have until January 21 to present parliament with a “Plan B” for Brexit. While the PM has vowed to “move quickly” if she loses the vote, it is unlikely she will be able to come up with anything that will be acceptable to a majority of lawmakers in that time. Instead, potential outcomes of a no vote include a no-deal Brexit on March 29, an extension of that deadline, or a general election or a second referendum. Most immediately, opposition leader Jeremy Corbyn may capitalise on a May defeat by tabling a motion of no confidence, possibly as soon as tonight. 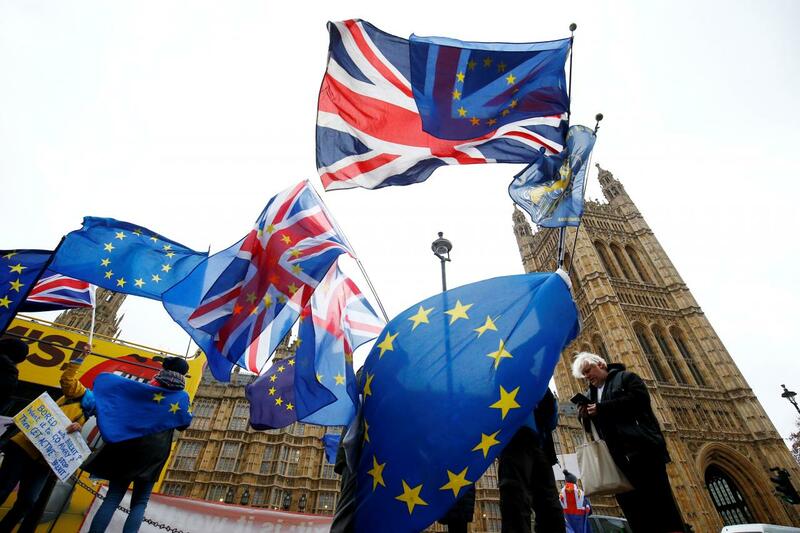 If the motion passes, a general election will likely be held, possibly pushing back the Brexit deadline and raising the spectre of another referendum. If not, Ms May will likely battle on, but with little hope of parliament changing its mind or the EU renegotiating the deal. Ultimately, the likelihood of a no-deal exit would rise.